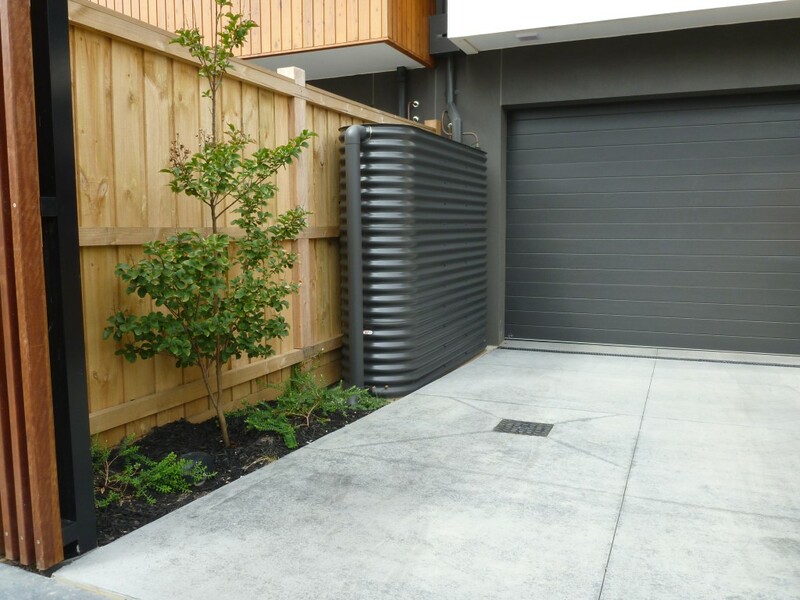 Whole House Usage This requires a minimum of 10000 – 20000 Litres. This can be connected to your whole house to provide zero reliance from mains water. Great for the environmentally conscious person who also wants to save on water bills. Part House Supply To connect your toilets, washing machine and an outside garden tap to your tank we would recommend 2000 – 5000 Litres. Five Star regulations for new homes require 2000 Litres to be connected to toilets, however, anything over this is yours to “splash around” with.